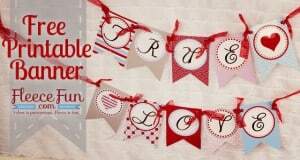 This beautiful free valentines day printable banner is easy to put together. 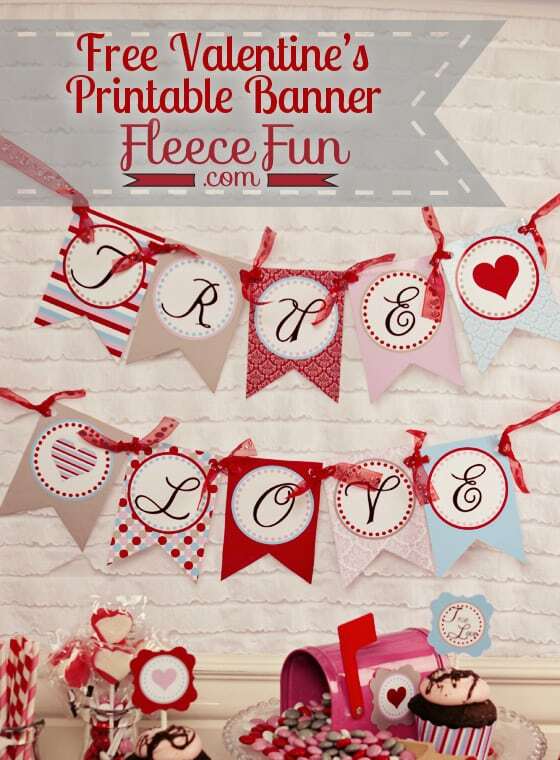 The fun combination of Red, pink, grey and blue make a a unique and whimsical banner. 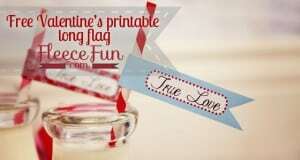 Be sure to check out all of the True Love Collection! More coming in the next few weeks. 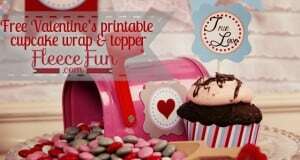 Be sure to check out my tips for printing printables here if you are new to working with printables. Click Photo of the Banner to download the file. For personal use only, not for sale or mass distribution. This is on “loan” only you have no rights to resell or distribute this artwork. featured on the Weekend Wrap Party on Tatertots & Jello. Thanks so much I think I will use it at the office for my cubbie!